If you have a Spinbackup account, tap the Log in as G Suite / Google Apps Administrator button in the upper right corner.If you have no Spinbackup account and, therefore, no backed up data, it is impossible to recover anything. 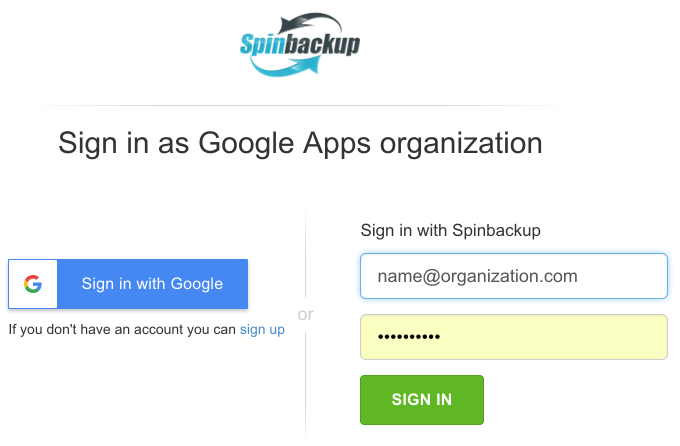 Check our How to Sign Up for Spinbackup Account for Business and Google Account: How to Back Up Your Data articles to get the opportunity to recover your deleted data in future. Insert your e-mail and password or sign in with Google. At your dashboard on the left, click Users. You will see a list of all your domain users subscribed to Spinbackup. 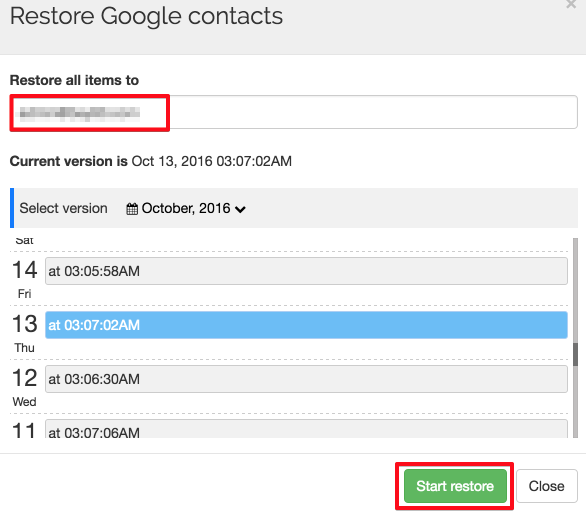 Choose the name of a user whose contacts must be restored, unfold it by clicking +/- button, and click a Google Contacts button under the user’s name. 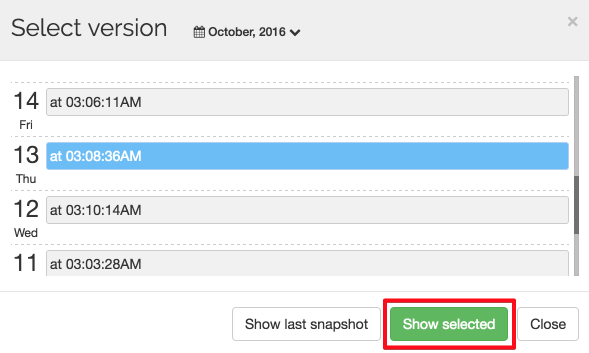 By pressing the Version button, choose the backup version that corresponds to the last date when the required contacts(s) appeared in the user’s application. For more information about the hierarchy levels available for restore and the restore-in-time machine, please read our Restore-in-Time Machine and Version Control article. Press the checkboxes of the contacts that must be restored. Press the upper checkbox. You can move to another page and/or change the number of contacts on the screen in the upper right corner. Please note: This function does not work during a free trial period when the maximum amount per one restoration process is 200 contacts. You can restore over 200 contacts with several restoration processes. In a new window, select the e-mail address of a domain user you want to send the restored contact(s). You can select only among those users subscribed to Spinbackup. Then press the Start restore button. The system will notify you as soon as the restoration process is done. Check your Google Contacts “Restored by Spinbackup at…” folder and enjoy your restored contacts.